Out with the old to make room for the new! July 08, 2011 in "TFA News"
As you could probably tell from this post, team TFA is working on lots of new things for the coming months. In order to make room for all the exciting new things we've got in development it's time to say farewell to a few old friends. 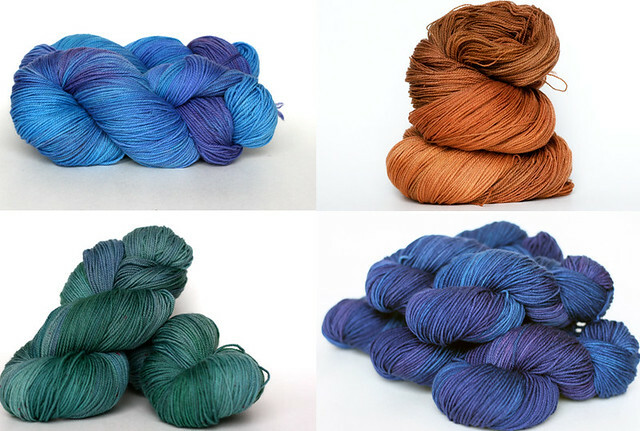 As of August 15, the following colourways will no longer be available: Ultraviolet, Amber, Blueberry and Moss as well as the multi's (prism, glacier, meadow, rhythm, lightning, harvest, tulip and gem) I am going to focus on developing my collection of tonal colourways, it's what I love to do and what I think I do best. 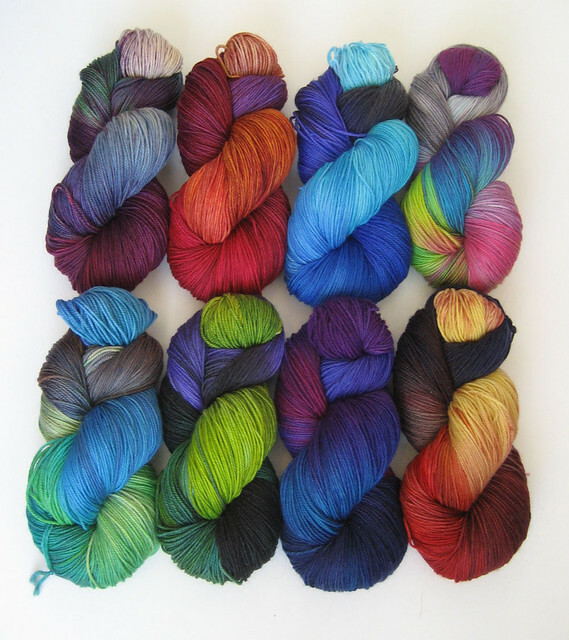 The Fiddlehead Mitten Kits will also be discontinued. It's very hard for me to say goodbye to these old friends, they've been good to me, but it's time to move on. If you'd like to stock up on any of these soon to be unavailable products you can do so until August 15th.